Valentine’s Day is always upon us once again. What an amorous occasion to not only celebrate the ones we adore, but also to celebrate all the likenesses and differences that make each and every relationship in our lives special. 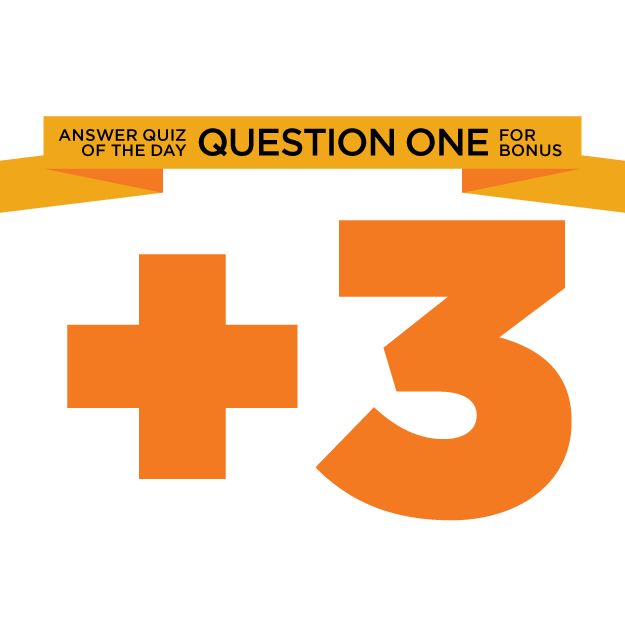 Many debates have been waged between couples through the ages. From squabbles over which way the toilet paper should unroll, to the great dinner debate, there have been many minor civil conflicts amongst partners. 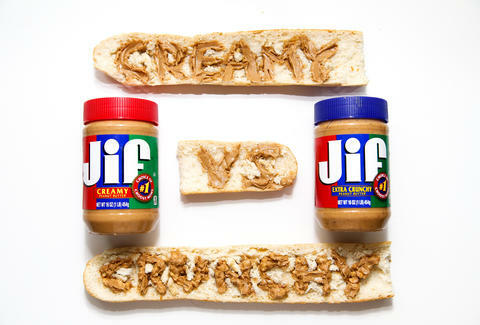 One polar debate that has drawn a hardline divide between couples is smooth versus crunchy peanut butter. Some people like smooth for it’s consistent texture, while some enjoy the kitty litter-esq mouthfeel of crunchy peanut butter. Of course what you use the peanut butter for may also serve as a deciding factor for smooth versus crunchy. Most often smooth works best in culinary purposes, while crunchy for many people assists with breaking up the monotony of a PB&J. 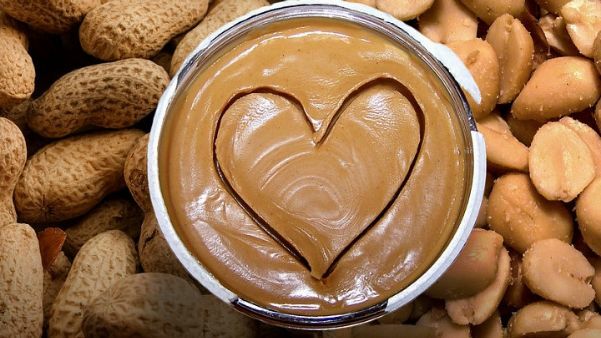 Nationally we’re almost evenly divided in our textural preference of peanut butter, with creamy edging out to the lead with 60%. Overall on the gender divide, more women tend to lean towards smooth, while more men tend to sway towards crunchy. Inside the Sporcleverse, it’s almost a tie with crunchy coming out ahead by a mere 3 votes. 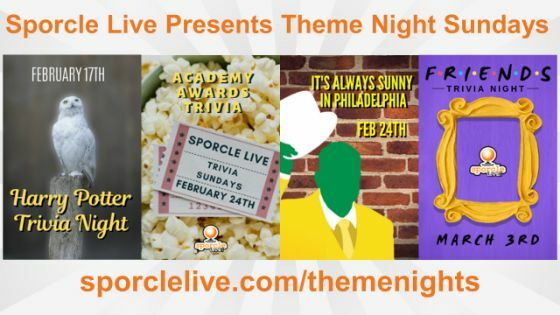 Sporcle Live players make the BEST hosts! Got what it takes? Apply today! We are hiring in many areas but have an immediate need in Napoleon, OH, Elyria, OH, Holland, OH, Lorain, OH, Perrysburg, OH, Eagan, MN, Mentor, OH, Redmond, WA, Chardon, OH, Akron, OH, Seattle, WA, Highland Heights, OH, Waco, TX, Bellevue, WA, Minneapolis, MN. Apply now!